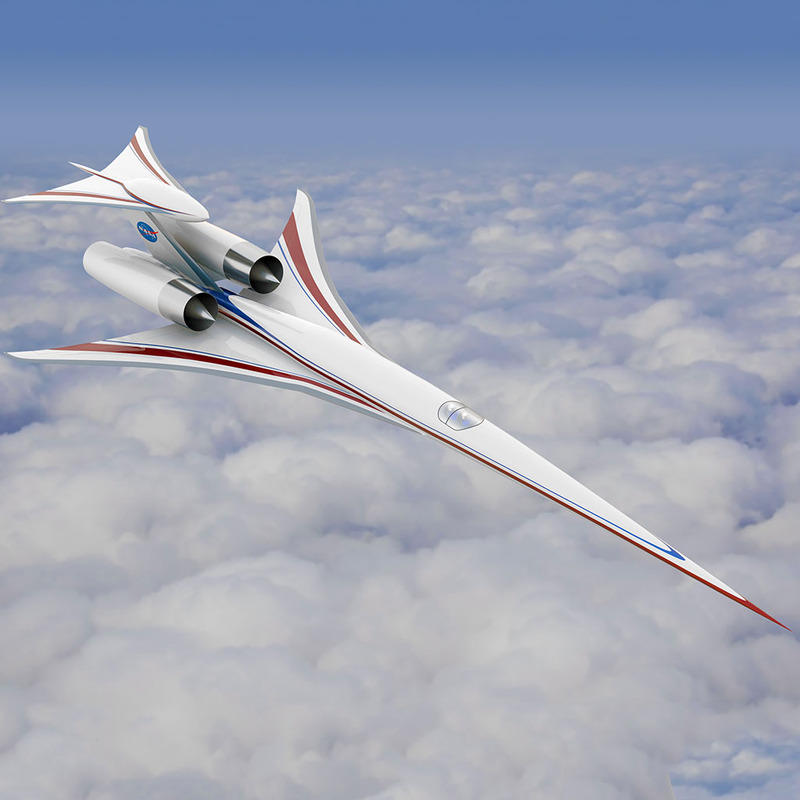 "This concept of an aircraft that could fly at supersonic speeds over land is being used by researchers, especially at NASA’s Langley Research Center, to continue to test ideas on ways to reduce the level of sonic booms. Its technologies — the F-100-like propulsion system, a tail blister, and the overall shape — are combined to achieve a lower target perceived decibel level." This beauty is amazing! 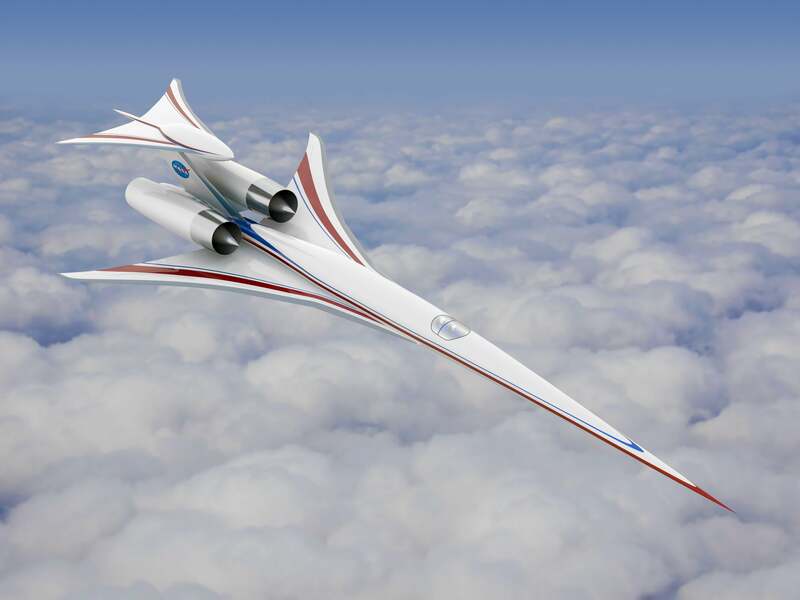 Flies very fast, it could be transformed in an SSTO!